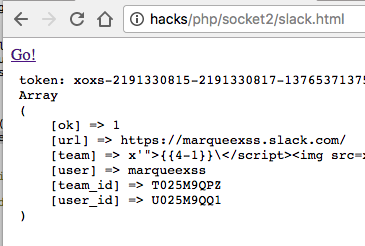 TLDR; I was able to create a malicious page that would reconnect your Slack WebSocket to my own WebSocket to steal your private Slack token. Slack fixed the bug in 5 hours (on a Friday) and paid me $3,000 for it. Recently a bug I found in Slack was published on HackerOne and I wanted to explain it, and the method I used to discover it. Using window.addEventListener('message', func) and window.postMessage() to pass messages is a really convenient way of performing Cross-Origin communication. However, the biggest pitfall (which we’ve covered multiple times before) is not checking the origin of the message. 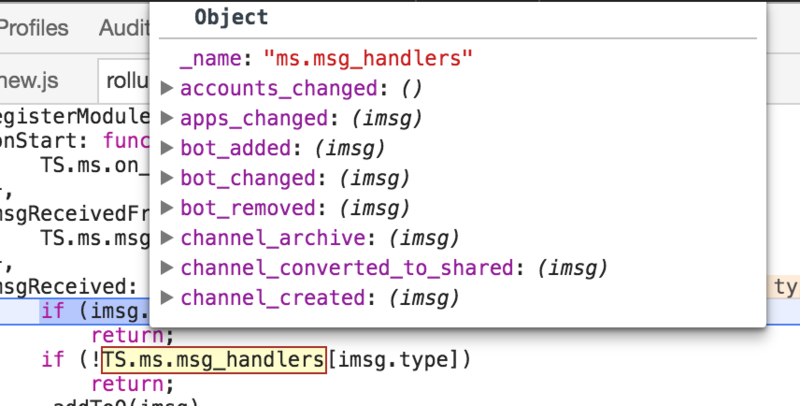 I noticed this was indeed the case for Slack, they were passing messages to a listener on the window-object. As you see, nowhere did they validate the evt.origin or evt.source being sent with the message. These two are read-only properties that cannot be spoofed. Not validating them was a clear indication to me that I could start do fun stuff, like accessing the functions using postMessage to this window from another window I controlled. Now, just submitting that they were missing a origin-validation is not fun at all and would likely not show them the true severity of the issue. I had to come up with a better exploit scenario by looking through the code. If I would like to attack anyone with my payload, how would I know what team-URL I should use? Quickly, I noticed that https://my.slack.com would redirect to your current Slack-instance. Now, looking through all events I could send, I noticed they had done a good job of ensuring the calls were safe. Even though I could actually control the browser notifications sent by Slack, or switch to another chat, none of the events was punchy enough. A boring PoC could have been: “I can shut down your call to someone, if you open my malicious page first and then call them”. This function, when being used, resides in another window but communication actually had to be made with the main Slack-window, this was a big reason why they had implemented postMessage. The problem I had though was that the /call-endpoint needed a slug, like /call/UXXXX using an ID of a group or a user. This brought me back to my original challenge, “How can I do the attack on anyone, even outside my team?”. 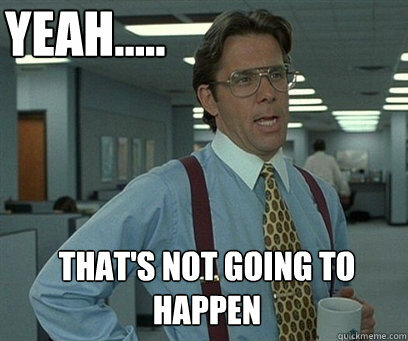 it would route you to /call/ (which weirdly enough breaks if you reload the page) on your current instance. a redirect to the user’s current Slack-instance. a page using the other end of the postMessage-dance, which we should be able to find something fun to play with in the list of events. a URL that would work for any Slack-user. a non-working page, BUT(!) it was using a postMessage-listener. This was everything I needed. At this point I became certain it was only a matter of time until I found an interesting PoC to give to the Slack team. What it does is basically switch the WebSocket-URL being used for Slack. Now, the initialization of WebSockets are being done with a GET-event using a bunch of parameters. One of the params is called token and contains a xoxs-token which has full and complete access to your Slack-account. 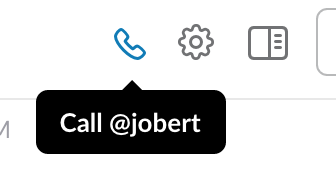 Now it turns out that Slack had a setting called fast_reconnects_enabled set to true. This one made it possible for me to run the reconnect_url-event, then run the goodbye-event to make it reconnect. I had a lot of issues with it in the beginning, as it was giving me long delay reconnect-times, so it wasn’t really clear it would work. We start our own web-socket, which only has one job, to listen to the token parameter being sent, saving it on the server. When the victim clicks the link on our malicious page, we open a new window sending the victim to https://slack.com/call/me and save the reference of the window as var b. We also start a little polling-script that looks if our WebSocket took the token from the request. As soon as the slack.com-window connects to our own socket, we dump the token, which our polling will find, then use it to gather data from the auth.test endpoint in the Slack API using the xoxs-token. We have successfully stolen the token from the user. Update: Slack corrected the fix to the one above due to a separate report made by another person, being able to post messages using an empty event.origin. The bypass was also posted in a Reddit comment. Thank you Slack for a quick fix, and the bounty of $3,000. Thanks to yaworsk for proof reading.